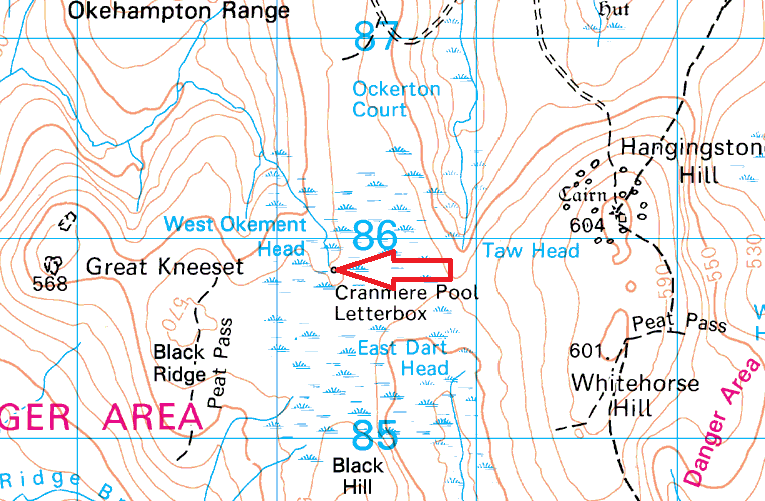 Cranmere Pool, well pool is a lie for starters. I’ve seen bigger puddles!! 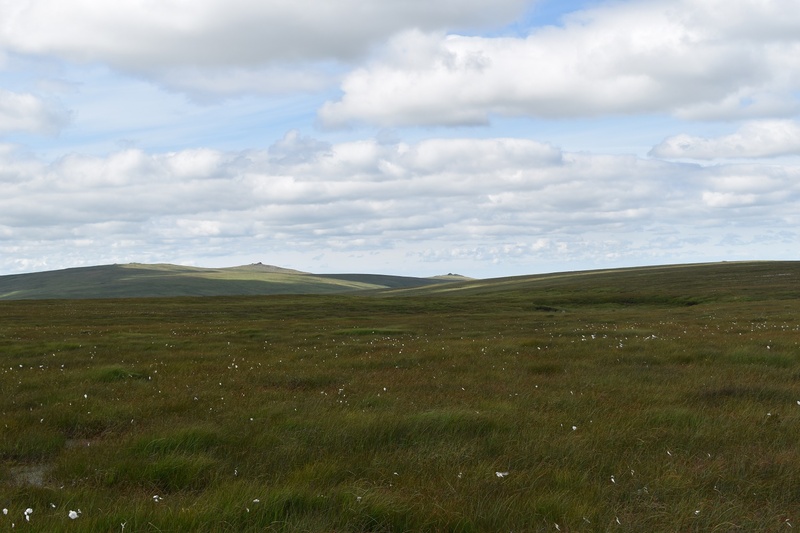 The likelihood is this was drained at some point and all that is left is a small depression which holds the oldest letterbox on Dartmoor. 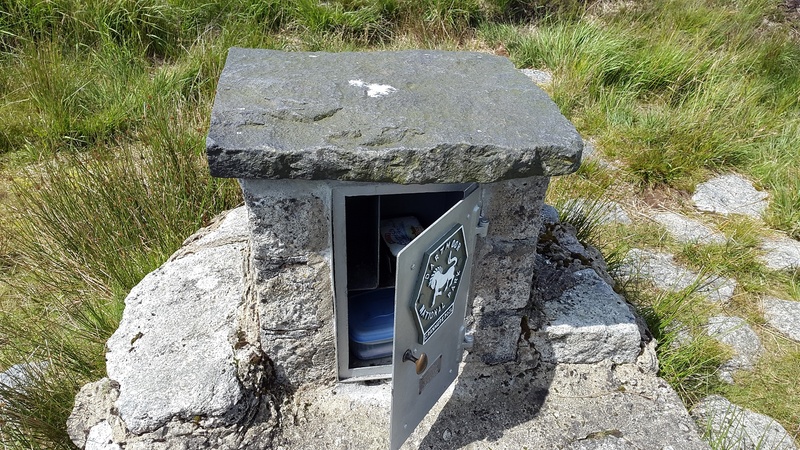 The letterbox was placed by James Perrott in 1854 and is still used today. 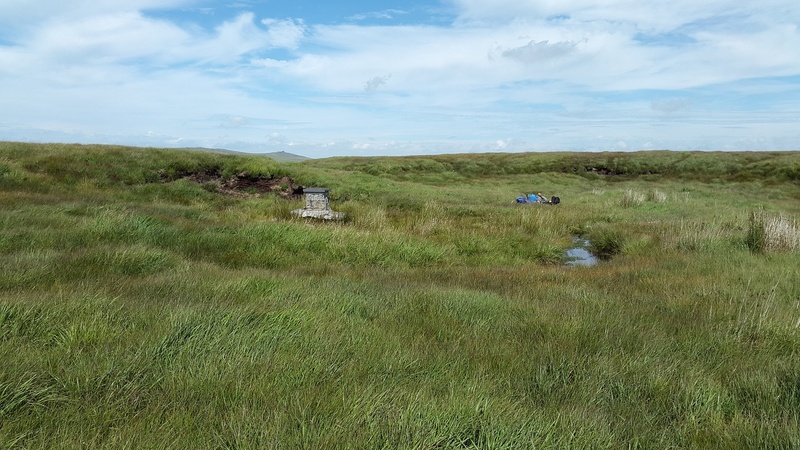 Cranmere Pool is not an easy place to get to, particularly now as driving far onto the moor is no longer permitted. 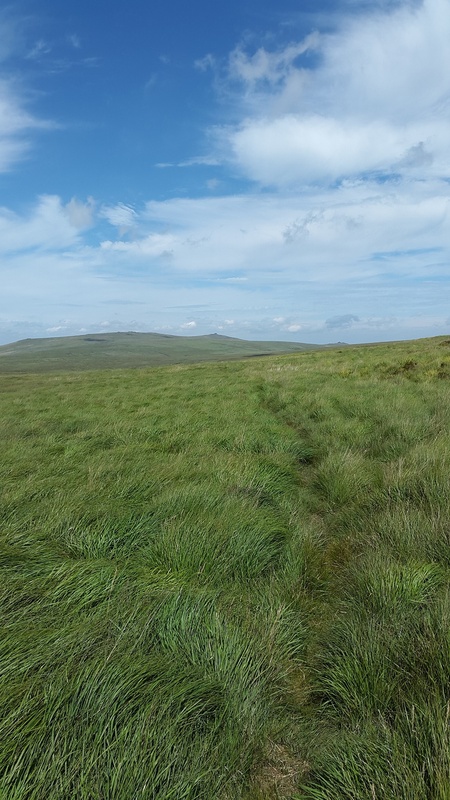 From the north you can however walk on good paths to within about a mile and then its pick your way time, avoid the bogs and hope a good sheep path appears. 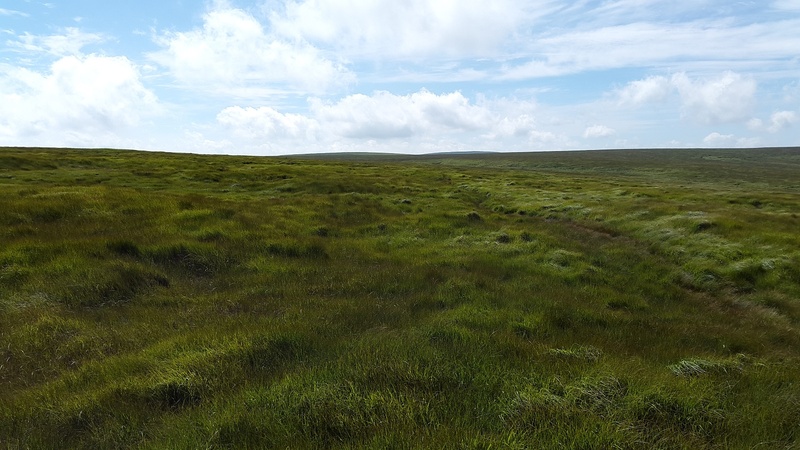 To be fair the approach from any direction will be boggy unless its frozen solid in winter or the driest of summers on record. Despite this, its a place you have to go, to say you’ve been. Cranmere pool, the letterbox and two sleeping people! !